Sandwich Day: Welcome To The Weekend Blog Hop. How has your week been? Good, I hope? My youngest Son has been off school a few days this week with a fever and sore throat. I am just hoping I do not get it next!! I hate being ill. Then again, nobody likes being ill, do they!! Today is also Sandwich Day. Yum, I love a good sandwich. Tuna mayo and cucumber, peanut butter and banana, prawn mayo and cheese and pickle, ham and cheese salad to name a few favourites. What are your favourite flavoured sandwiches? 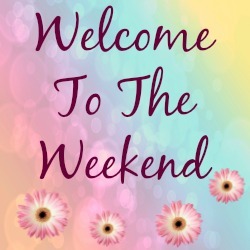 Welcome back to this weeks ‘Welcome To The Weekend Blog Hop’. Happy you are here and hope you have fun hopping around the blog hop to find new blogs to follow. How about making some of these Easy Salmon Sandwiches. 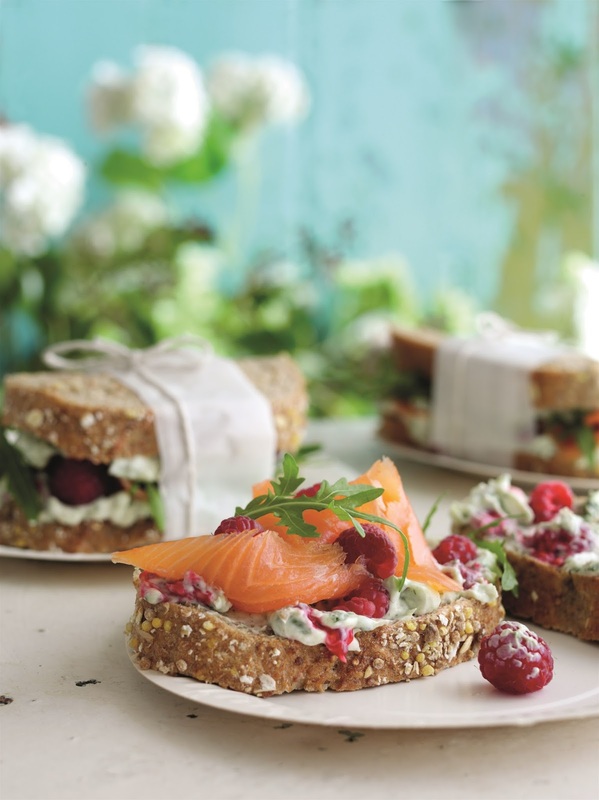 Salmon sandwiches but not as you know them, here they get a modern makeover with the addition of superfood moringa powder, fresh fruity raspberries and breath freshening fresh mint. How about trying a Turkey Club Sandwich!? 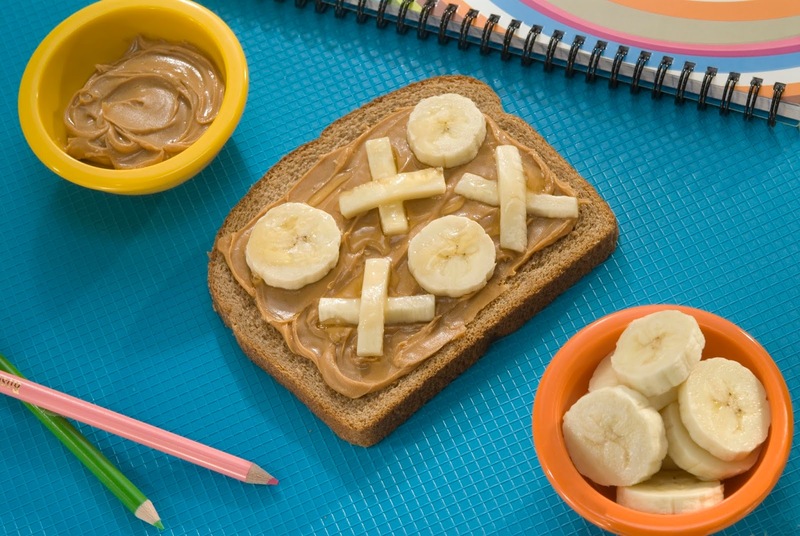 One of my favourite combinations: SKIPPY® TIC TAC TOE SANDWICH. How about making a Smoked Salmon Club Sandwich!? A sandwich Fit For The Queen: Coronation Chicken. Yum, Yum! 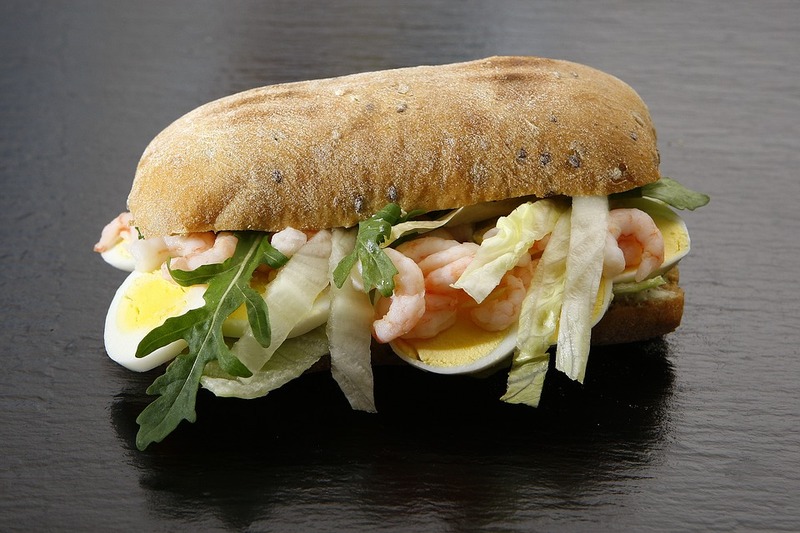 What do you think fancy trying out any of these recipes on Sandwich Day? Why not hit the home page and join us for our latest blog hop. See you again soon. "Lily Vanilli’s Festive Trifle: Perfect For Christmas"
"Watercress, Sweet Potato And Feta Salad With Dried Cranberries And Honey Vinaigrette"
Aww, no 🙁 My Daughter is allergic to celery but I never knew that you could be allergic to lettuce too Laurie. I adore a sandwich. The ones you feature look very tasty. My favourite is mature cheddar with tomato, or ham salad with mustard. Thanks for hosting the blog hop! Thanks Debbie, whoo I love Nutella too but never thought of adding those two together, yummy!! Great Idea! Sandwiches! Mmm, I m thinking about a tuna one! I love a peanut butter and cheddar cheese sandwich. Been my favorite since I was a kid. Hope everyone gets better. Thanks for hosting and have a wonderful weekend. I love club sandwiches, but I can never remember the name, so I call them "a BLT with turkey"! 🙂 Thanks for hosting the linkup, and have a fantastic weekend! I am making that pb and banana sandwich for my granddsaughter for linch tomorrow. Whe will FLIP! Thank you for hosting another inspirational party. Enjoy your week!